Tuskegee Army Flying School, Army Air Forces 66th Flight Training Detachment and Army Air Forces Southeast Training Center "Wings Over America". 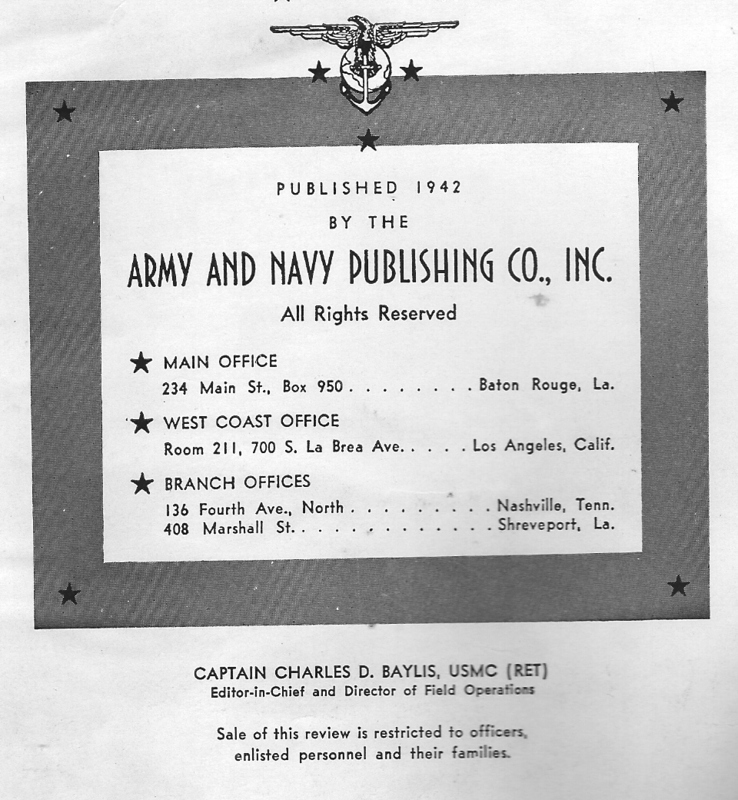 Published by the Army and Navy Publishing Co., Inc. Main Office, Baton Rouge, Louisiana. 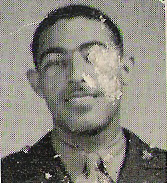 Captain Charles D. Baylis, USMC (RET) Editor-In- Chief and Director of Field Operations, 1942.